Who doesn’t love to save money? 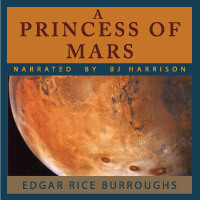 Here at thebestaudiobooks.com, we’re on a mission to get more people to listen to classic literature. If we have to give it away for practically free, well, we’ll do it. 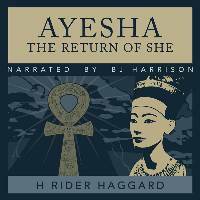 But as you can see, through The Classic Tales website, these audiobooks together only cost $55.95 when purchased separately. 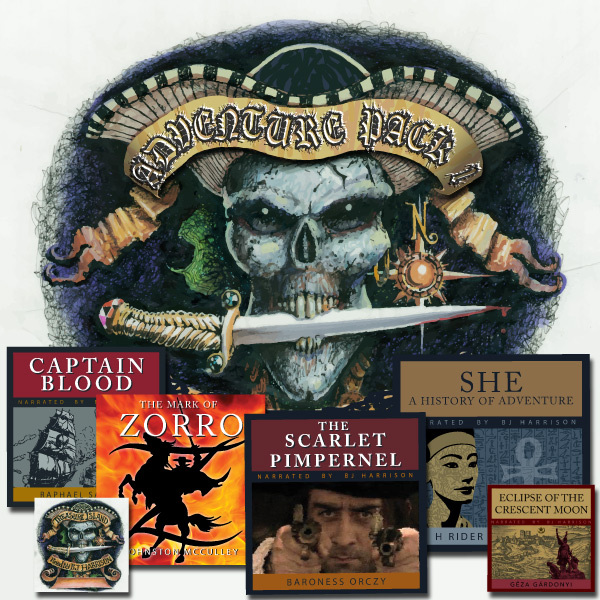 AND when you buy Adventure Pack 1, you get the entire collection for only $45! It’s like getting one title for FREE! 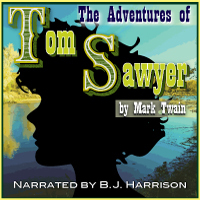 Now you can instantly have a collection of critically acclaimed audiobooks of classic adventure for a fraction of the price you would have to pay otherwise. How can you lose?